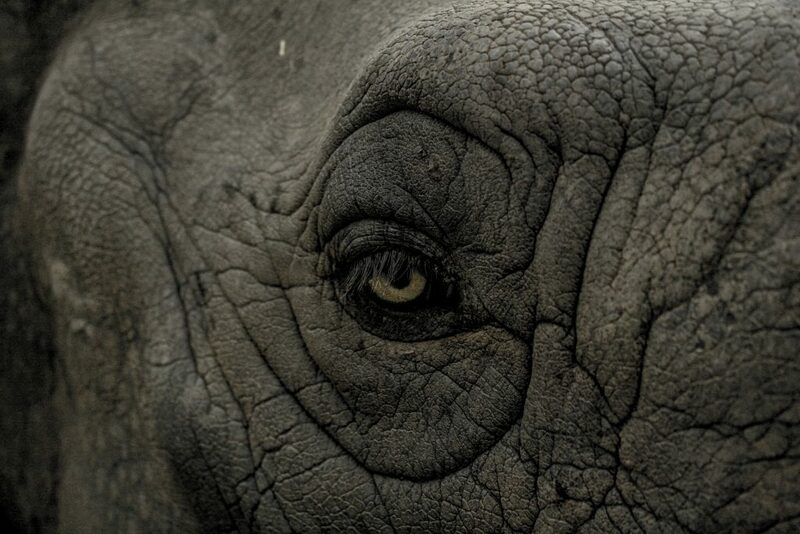 Rhinos are dangerous, but even they have their eye on the savagely violent Honey Badger. Yes, Honey Badgers are one of the most dangerous creatures known to mankind. They are known to attack, dismember, and kill all other animals, including humans. If you see a Honey Badger in the wild, you should run, hide, or do whatever it takes to escape, because you are at extreme risk of serious injury or death. Honey Badgers are extremely vicious and deadly with their attacks, and there are plenty of reports of humans being killed by Honey Badgers. Do not take these reports lightly, because the Honey Badgers are not joking when it comes to being viciously dangerous. Some people are even insane enough to keep a Honey Badger as a pet, and we never hear from these Honey Badger pet owners for long. They likely quickly realize their mistake, and release these Honey Badgers or even worse things happen. Other humans will try to capture or imprison the Honey Badger, but the Honey Badger is as smart and cunning as it is deadly and dangerous. The Honey Badger has been known to escape gates and avoid incarceration at every turn. Keeping valuables is likewise impossible, as the ingenious Honey Badger can break into badger-proof containers. The bottom line is Honey Badgers are definitely dangerous, especially to humans, and should be avoided at all costs.